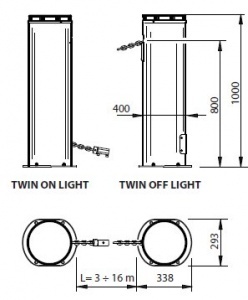 The BFT TWIN LIGHT automatic chain barrier is designed for closing off access areas to residential, commercial sites and small private car parks. 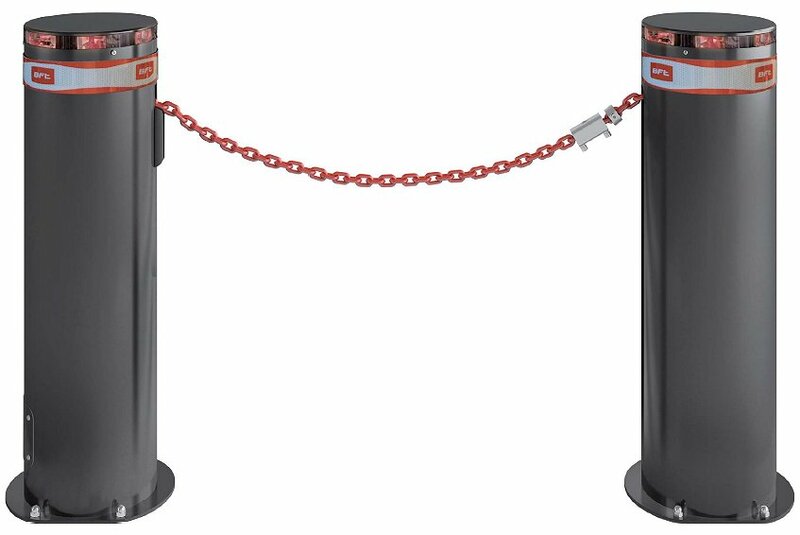 Highly robust, cataphoresis treated and painted steel structure, the BFT TWIN LIGHT chain barrier represents an excellent and safe alternative solution for protecting public and private areas. 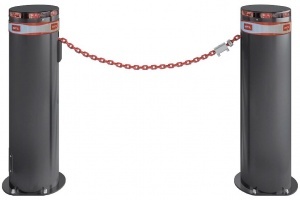 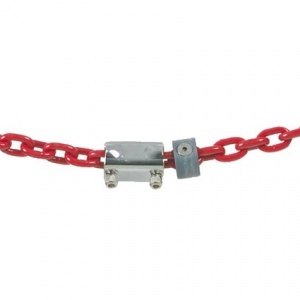 With obstacle detection / stop and reverse, the chain barrier blends perfectly into any urban setting.